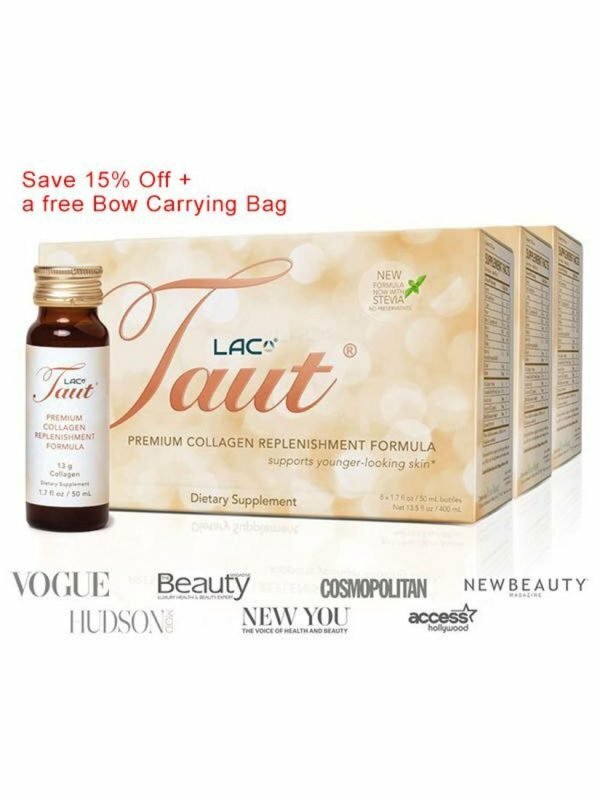 Taut® Transformation Program Collection is the most luxurious, powerful and effective system designed to visibly reduce signs of aging and promote firmer, youthful and beautiful skin. 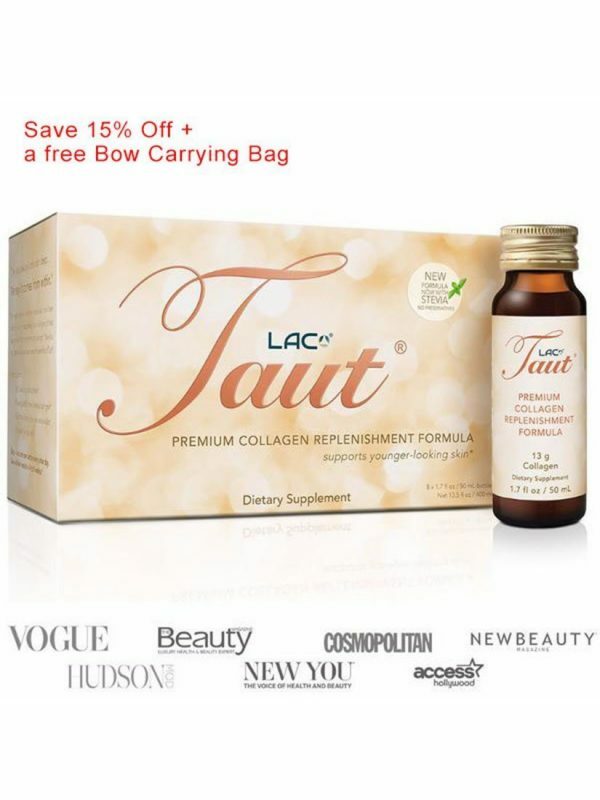 Collagen is the building block for youthful, radiant skin. 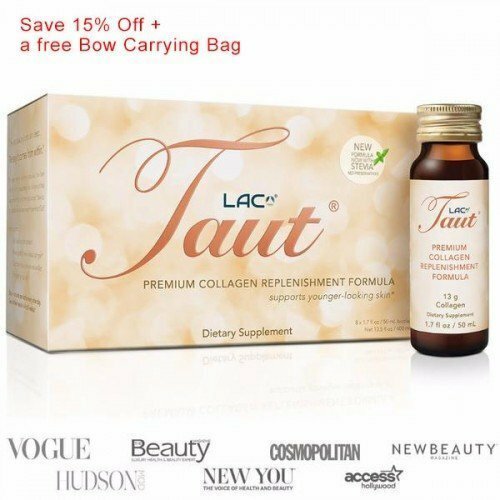 Loss of collagen as we age results in fine lines, wrinkles, sagging tired skin, loss of hydration and firmness. 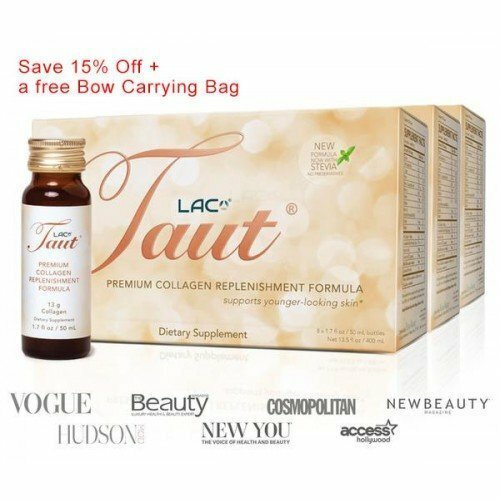 Each Taut® Collagen program contains the highest potency premium marine hydrolyzed collagen (13,000mg) with premium anti-aging ingredients to jump start and boost your collagen production. 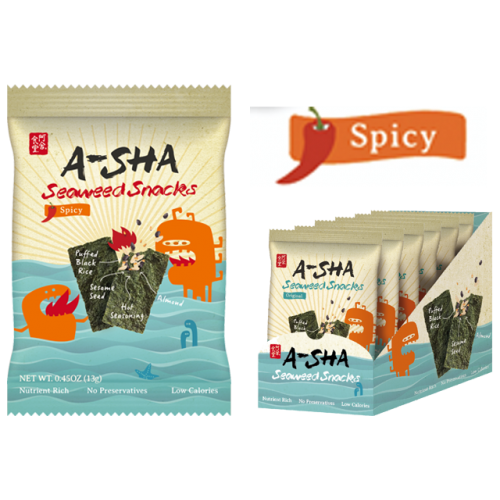 Perfect for first timer users who desire faster, visible, and lasting results. Program can also be used for maintaining collagen production and ongoing results.